When there are no side dishes or when you want to eat something, If you have eggs it is best to cook fried eggs. Just by breaking eggs in a frying pan, A wonderful dish is prepared. I like this fried eggs, I make it when I have eggs. It is not egg grilled, not boiled eggs, not poached eggs, Easy to do, It is a chewy texture, Passing through the mouth with prepuri, It is very sweet. Mokomoko and Susulu, I made a feeling that fried eggs move. 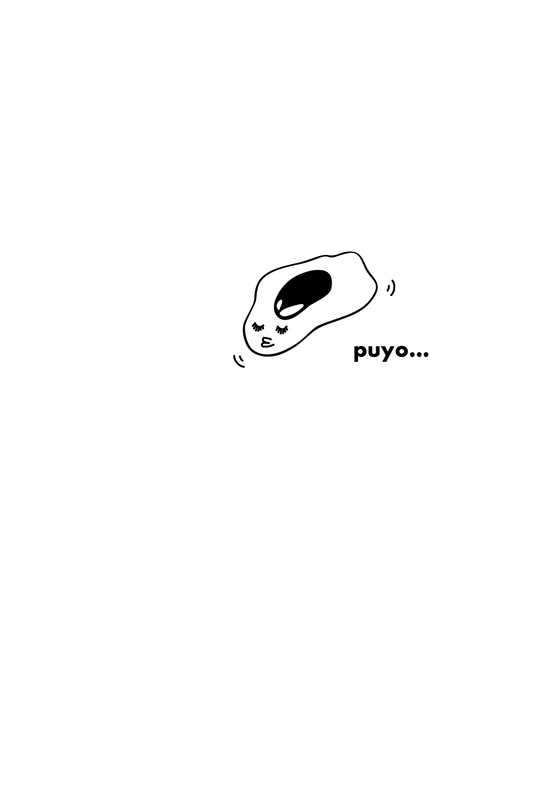 But, like the flows to Puyo it is, It is not likely to be very delicious. If, if there is to stay in your neck, ,,, be careful so as not to slipped down.